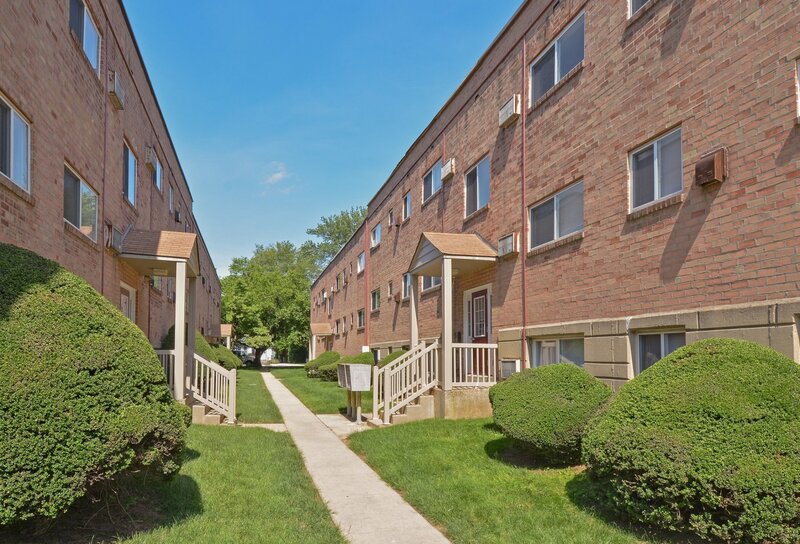 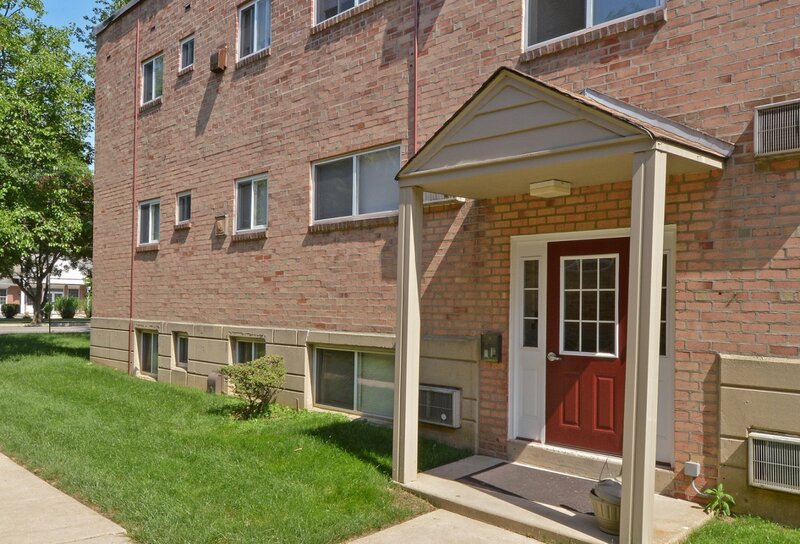 Welcome Home to Woodview Apartments! 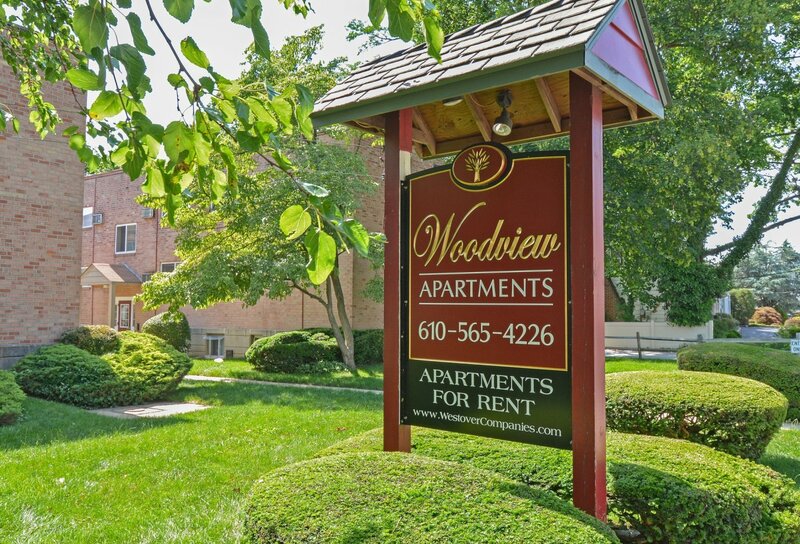 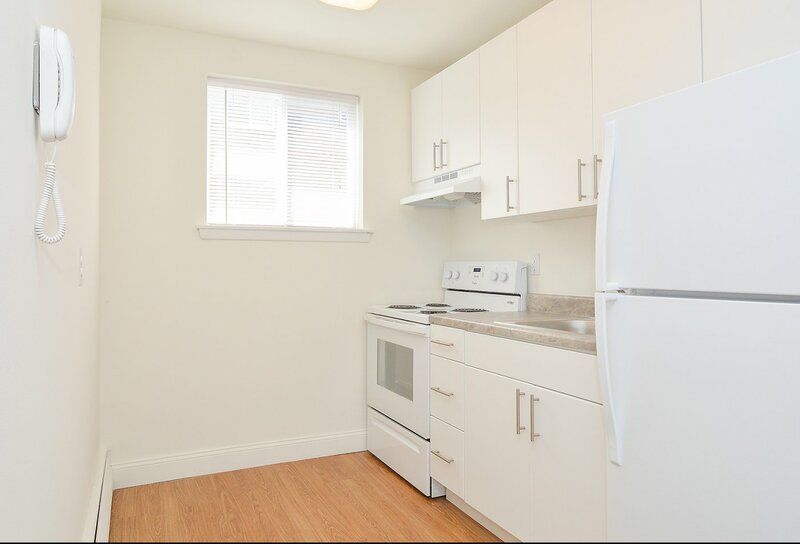 Welcome to the convenience of living at Woodview Apartments, located off of route 1 and just outside of downtown Media, PA. 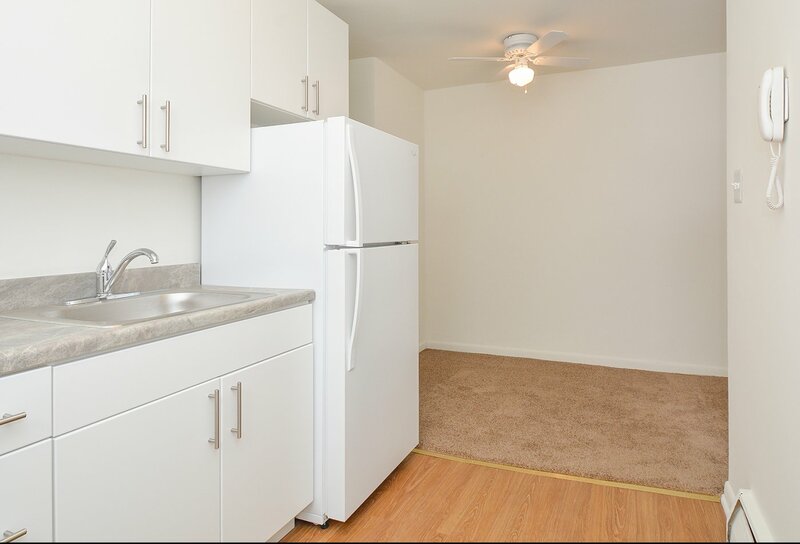 Cozy one bedroom floor plans with in-unit air conditioning, a community with beautifully landscaped grounds, as well as a fitness center and pool at our neighbor property, Rosetree Crossing, all await you. 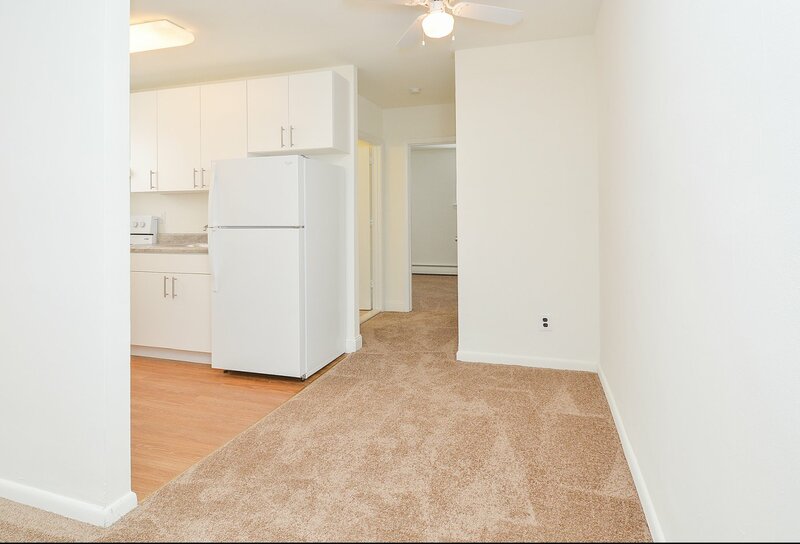 Schedule your personal tour today by contacting our office or stopping by!